Most of us dream of having smooth, clear skin. However, our busy lifestyle and exposure to the elements often result in spots and blemishes. 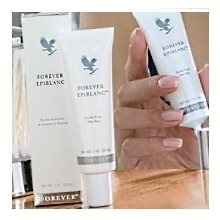 Forever Epiblanc’s exclusive formula is specifically designed to brighten the complexion and even skin tone while helping to diminish the appearance of dark spots. Diminishes appearance of dark spots. 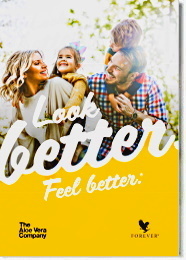 Forever Living’s 100% stabilized Aloe Vera is an excellent base for natural botanicals such as Arbutin (from Bearberry ), Rumex Occidentalis and natural vitamin E , resulting in Forever Epiblanc, this extraordinary product. Forever Epiblanc is most effective when applied directly to blemishes or dark spots on the skin. Apply morning and night to cleansed skin area where desired, followed by moisturizer. 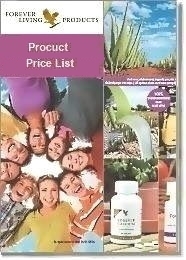 Use of Aloe Sunscreen, in combination with Forever Epiblanc, is recommended during the daytime. Avoid contact with eyes. In case of eye irritation, rinse thoroughly with water. If irritation persists, discontinue use and consult a physician.